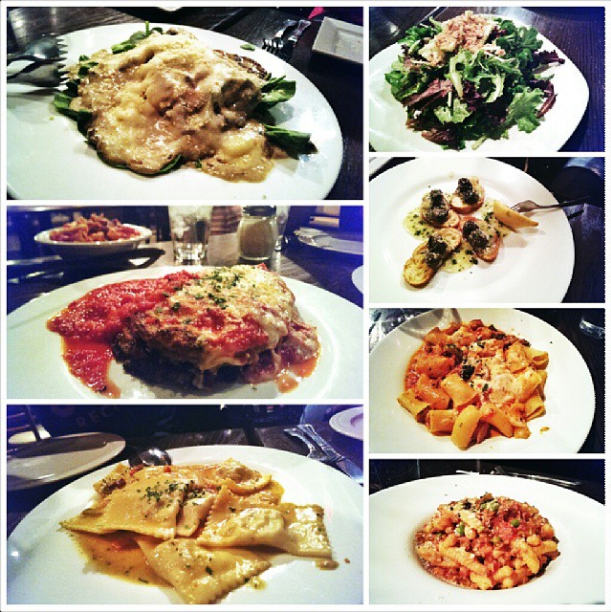 I gotta say, eating at Parma by Chef Marc was truly one of the best pastas I've had. 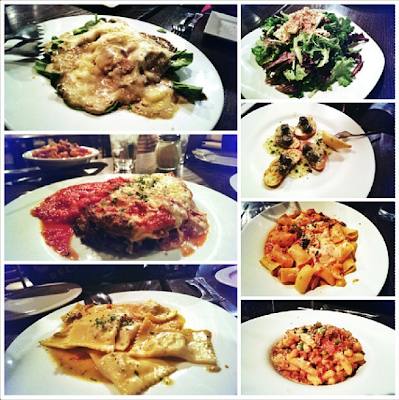 Just to describe their food in a few words: handmade and perfectly al dente. There's not much else for me to say other than just eat at Parma and you'll know what I mean... You can just tell by my photos!